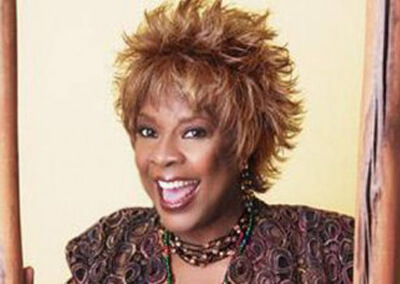 Singer Thelma Houston is best known for her number one pop classic disco cover of Don’t Leave Me This Way . Originally a hit for Harold Melvin and the Blue Notes featuring Teddy Pendergrass. One of Houston’s most energetic performance takes the song in the same way that Aretha Franklin takes Respect – with no disrespect to either artist. In 1969, renowned songwriter Jimmy Webb produced her debut LP Sunshower . One single, a cover of Laura Nyro’s Save The Country , charted in early 1970. 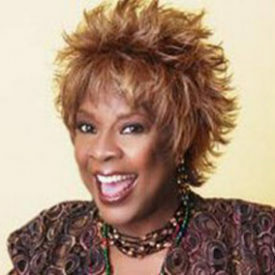 During 1971, Houston signed with Motown, with her label debut Thelma Houston being issued on the MoWest imprint. Over the next few years, the singer issued numerous singles that failed to be hits, though one Motown single, the catchy You’ve Been Doing Wrong For So Long , lingered in the lower half of the R&B charts. Houston’s background vocals are woven throughout Jermaine Jackson’s 1976 gold LP, My Name Is Jermaine . Finally, synchronicity in Houston’s favour came in a big way in the form of the release of the 1976 LP Any Way You Like It , produced by Hal Davis (Diana Ross’ Love Hangover ) and issued on Motown’s Tamla imprint. Davis had heard the Blue Notes’ version at a party while he was in the process of recording tracks for the album. First taking off in disco and on both disco-oriented and soul music radio stations, Don’t Leave Me This Way went to number one R&B in February 1977 and number one pop in April 1977 (Billboard).